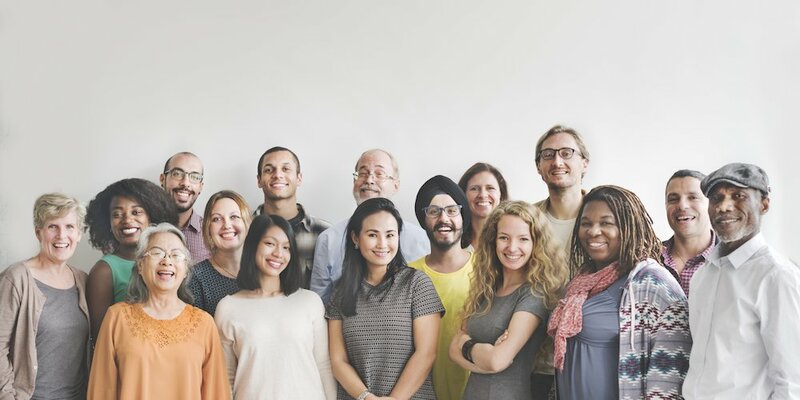 Save the date for a Diversity and Inclusion Workshop on May 16, 2019 in Fort Worth, Texas. The Inspirus team invites you to an engaging workshop developed to help your organization design a robust inclusion program that can be implemented within your workplace. Theresa Harkins, employee engagement thought leader and Vice President – Client Success and Engagement Solutions at Inspirus, will host an interactive workshop to engage program strategy and design managers with tangible takeaways on creating or refining a program that drives inclusion through strategy, program design, as well as promotion and measurement plans. This event is geared towards manager and director level program designers with limited seating. Please fill out the form to register for this event.